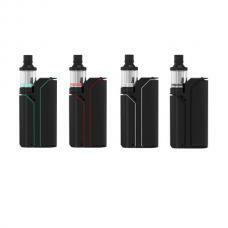 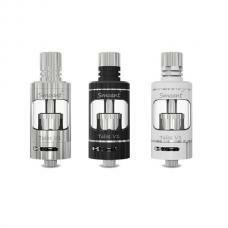 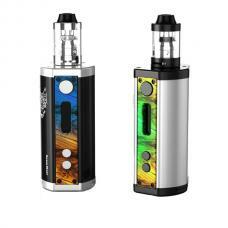 ijoy limitless rdta plus tank, made of stainless steel and pyrex glass, can hold 6.3ml e juice, the upgraded version of limitless rdta, the diameter is 25mm, black and red colors avaliable. 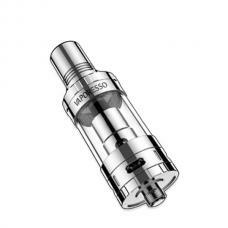 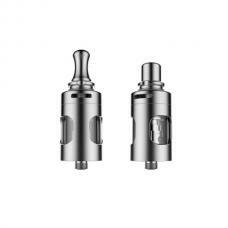 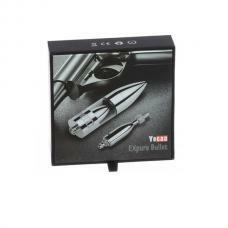 the ijoy tank comes with titanium screws and SS screws. 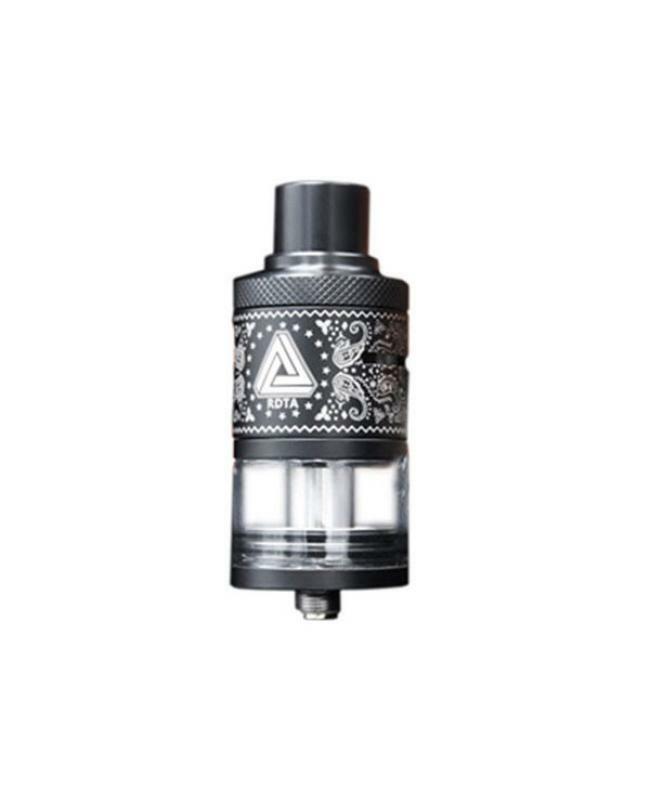 2 post top deck on limitless rdta plus, gold-plated fixed positive pin, dual coil building capacity, with innovative side fill port, Delrin top cap with adjustable airflow, the removable top cap for building and cotton access.